To earn five stars, a great story must deliver something that I've never seen before. 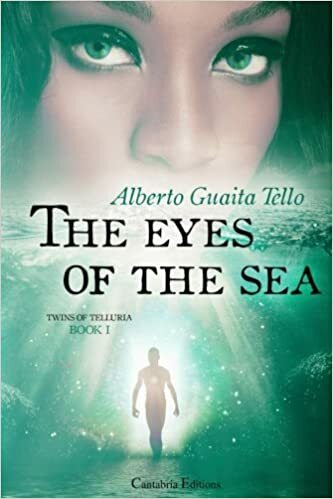 Book One in his Twins of Telluria series, The Eyes of the Sea by Alberto Guaita Tello is a fascinating science-fantasy crossover that incorporates the mysticism and oral storytelling traditions of west Africa. 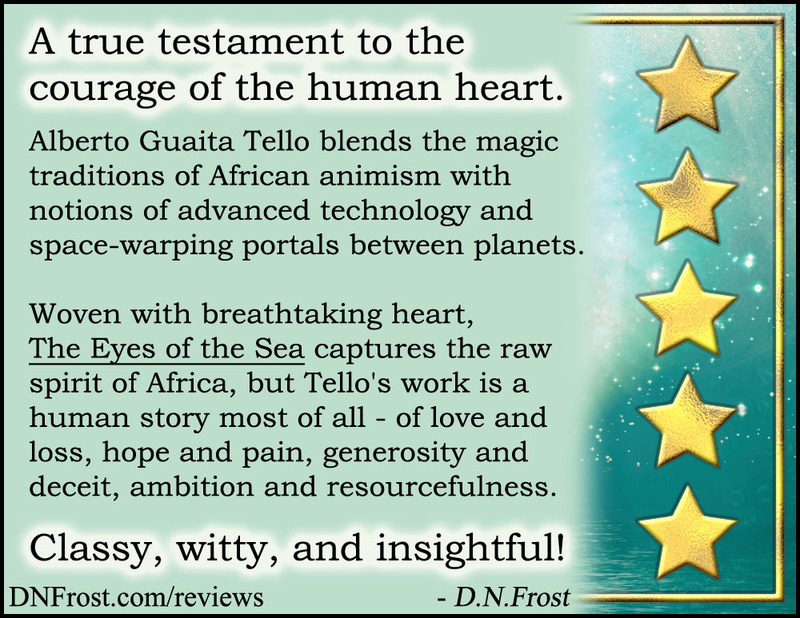 In this savvy futuristic fantasy, Tello blends the magic traditions of African animism with notions of advanced technology and space-warping portals between planets. It is classy, witty, and insightful, steeped in rich details and woven with breathtaking heart. 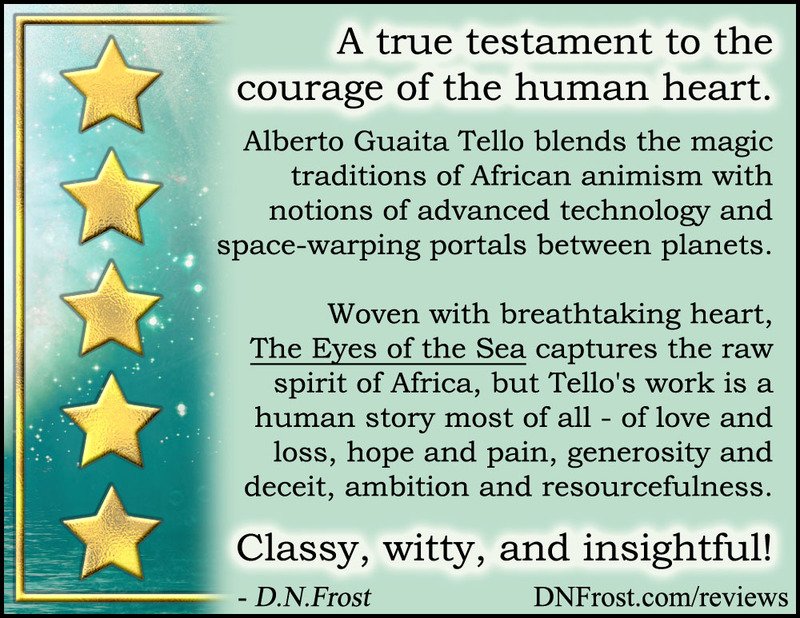 Tello's unconventional storytelling also honors the oral traditions of Africa, weaving his novel through both prose and tales expressed in dialogue. This book captures the raw spirit of Africa, probing the history of a plundered continent, the savage violence of warring nations, mistrust and the resilient kindness of people to whom life has not been kind. But Tello's work is a human story most of all - of love and loss, hope and pain, generosity and deceit, ambition and resourcefulness. The Eyes of the Sea is a true testament to the courage of the human heart. This very clever book is translated from the original Spanish. When a young healer chances upon an injured man outside her Cameroon village, she learns his strange appearance is because he is from another world. 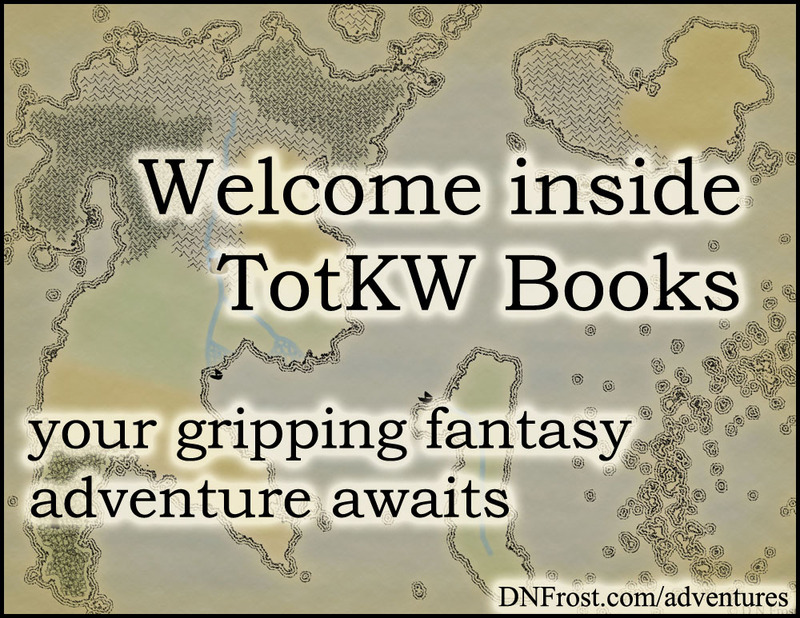 As he recovers in her care, their love ignites an adventure that spans twenty years and two worlds. Though I'm not a Spanish speaker, I could tell that the English translation of this novel kept true to Tello's original Spanish manuscript. Each word felt pithy and well-intended, and the turns of phrase we use in English were adapted nicely from their Spanish equivalents. Occasionally, I'd have to read a particularly long sentence over again to get its full meaning, but these instances were only because some English sentence constructions are bulkier and more long-winded than their Spanish counterparts. I also noticed a handful of missing commas in the manuscript, but none of them detrimented my enjoyment of the story. The story itself goes far beyond what the novel's synopsis and book trailer lead me to believe. The tale starts with the young healer and her grandmother assisting an injured stranger, but it quickly progresses through time. Their love is not really the focus of the story, but rather its inception. The true star of this story is their teenage daughter, featured on the book's cover, who attempts to unite her divided family against a growing tide of local animosity. I loved the way Tello used verbal storytelling as an active element in his novel. Inspired by the bonfire stories of his youth in Africa, Tello expressed his tale partially in dialogue. In contrast to the book's standard dialogue, the strange traveler told stories about his world that were vivid and flush with detail. Vibrant modern Africa gleamed in Tello's prose as well; his colorful imagery made Cameroon come alive. Overall, I was blown away by this epic fantasy crossover, and I look forward to more in Tello's series. I was so excited after finishing Tello's book that I shared a preliminary draft of my review with him, rather than waiting to polish the finalized review featured at the top of this post. 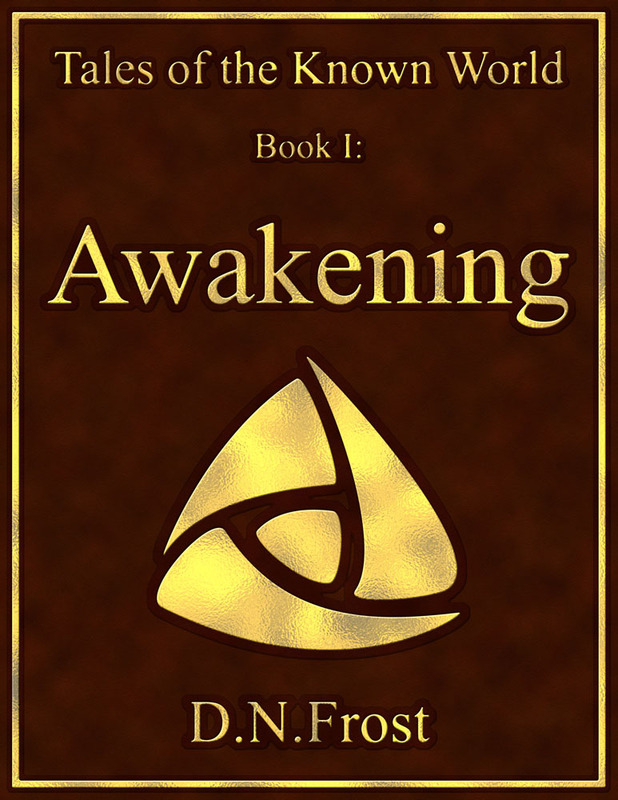 Knowing how important Praise for Awakening is for me, I also posted my review for him on Amazon and Goodreads. 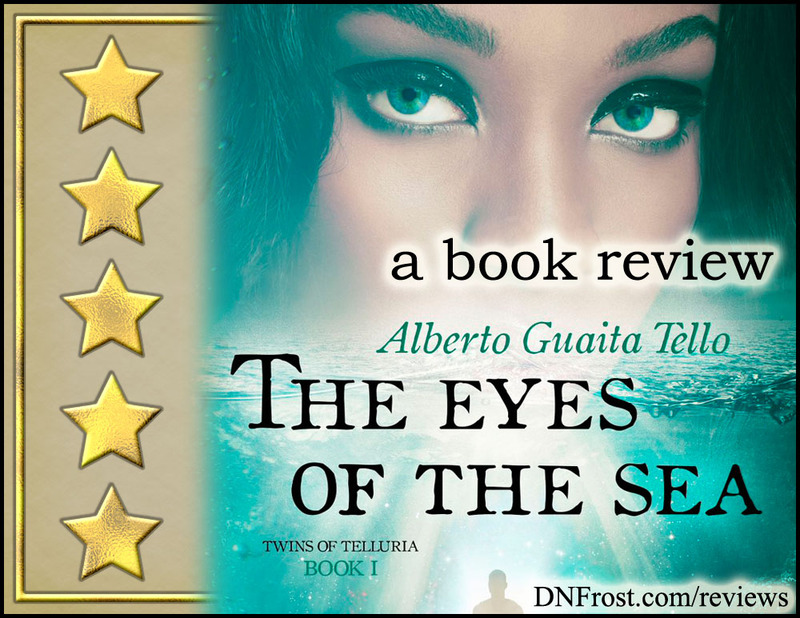 The Eyes of the Sea by Alberto Guaita Tello here. And be sure to subscribe to Alberto Guaita Tello's page, if you haven't already! That's it for this post! Up Next: How Alberto and I first connected... Coming soon.